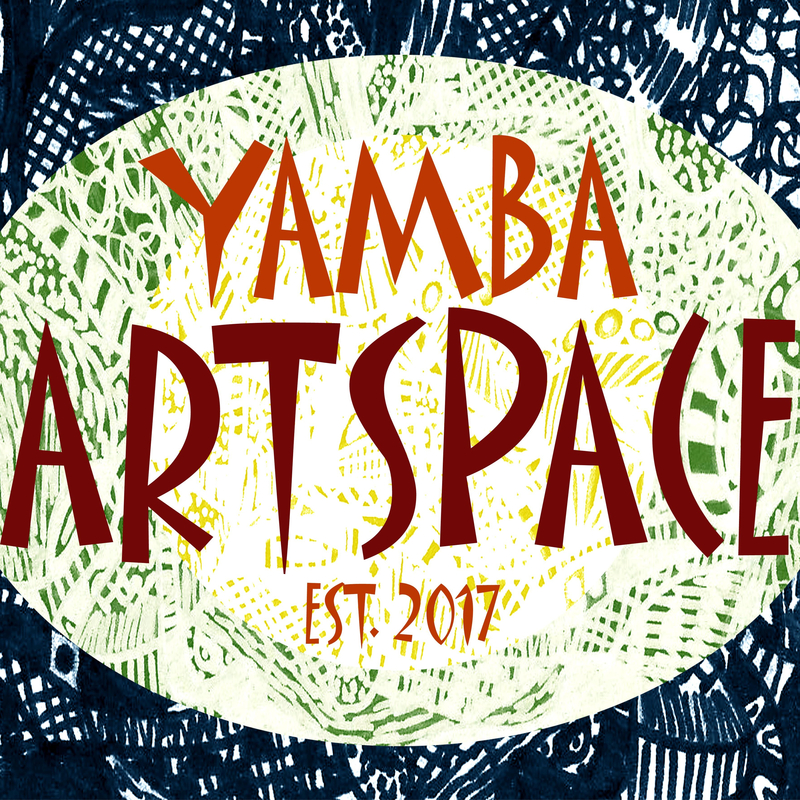 Yamba Art Space Gallery is a contemporary gallery and shop space exhibiting original artworks by Clarence Valley artists, Local Indigenous artworks, quality paper works and prints unframed contemporary furniture designs, handmade items – baskets, jewellery and gifts. Are you a Clarence Valley Artist looking for space to exhibit your artwork? At Yamba Art Space expressions of interest for exhibition are open all year round.